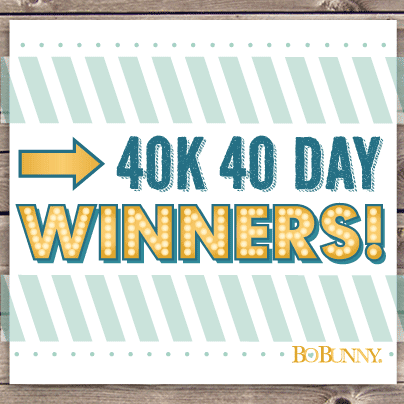 The BoBunny Blog: 40 K 40 Day Winners and Off The Page Projects! 40 K 40 Day Winners and Off The Page Projects! 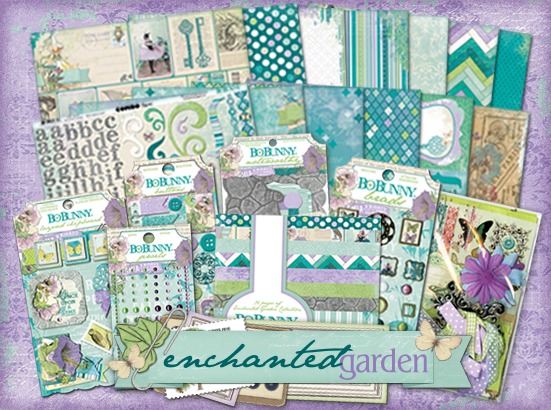 We love Saturdays on the BoBunny Blog! 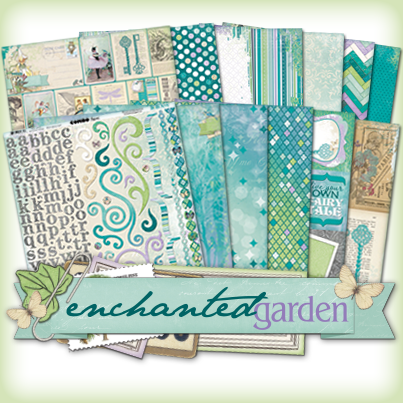 We are excited to announce another 5 winners! 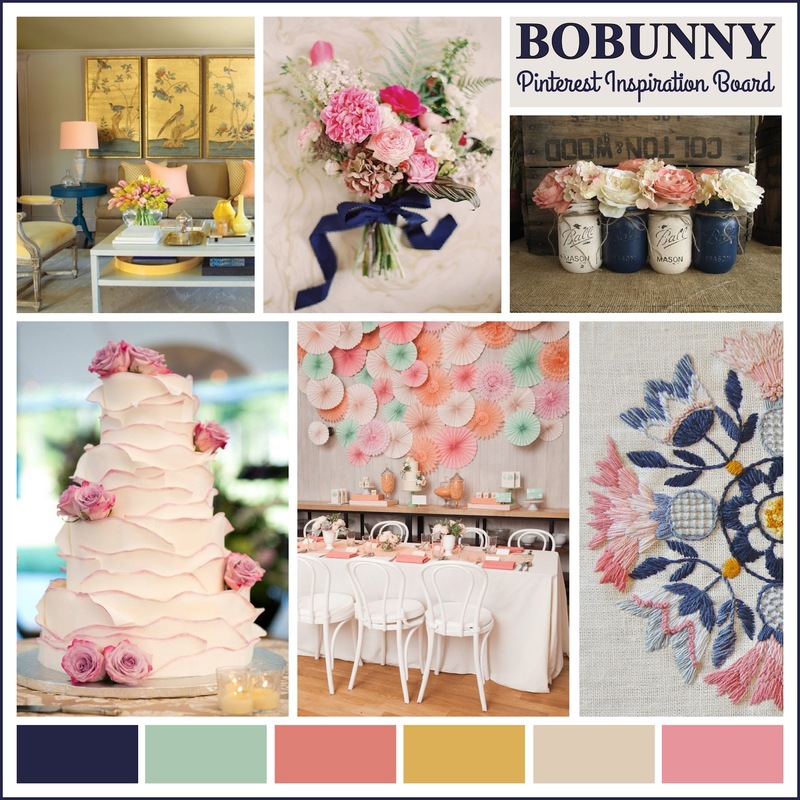 Hope you all have enjoyed our week of BoBunny pinspiration! 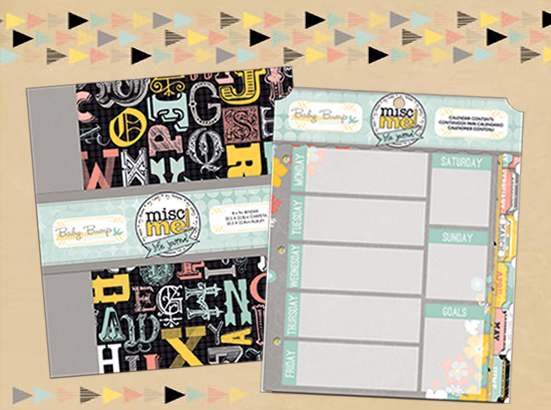 The designers have created some incredible off the page projects with this board! Enjoy! 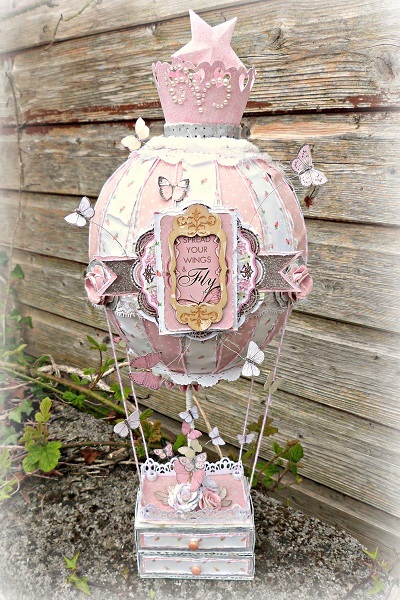 With a great inspiration board to use for this project I was inspired by the soft pastel colours and the dreamy feel of the mood board, which lead me to creating this papermache Hot Air balloon that is a gift for my Granddaughter's 10th birthday and includes a secret photo pull out and surprises in the drawers. 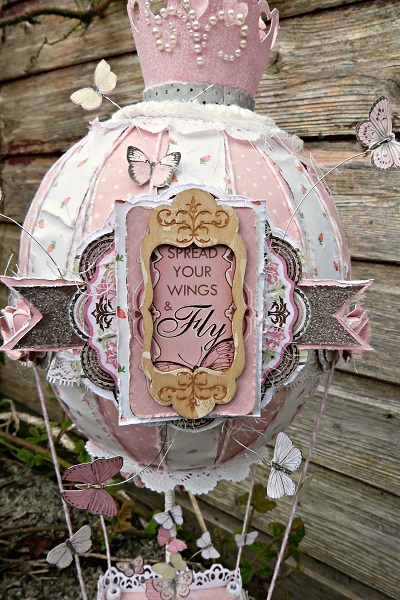 The Primrose collection has some awesome embellishments and I pulled out a few from the Noteworthy pack to make a layered centre for the body of the balloon. The Kraft Wood Shapes Elegant make a beautiful contrast to the pinks and browns of the Primrose Collection. 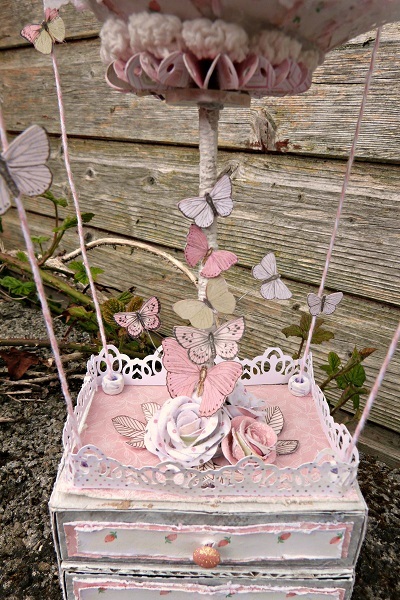 Fussy cutting is such fun and Bo Bunny always have lots of elements to enable this, here I cut lots of the butterflies from various papers in the collection and added them to the pole that holds the balloon stable. For a little added interest I attached some to wires so that they can float as if suspended. The drawers old a birthday card and a Butterfly necklace gift, for the birthday girl. Inside the crown there is an accordion album that pulls out to reveal the numbers 1 - 10 on the front and a picture of her in the corresponding age so she can see how she has grown. I carefully cut the outer ring from one of the crocheted flowers to add some texture to both the top and bottom part of the Hot Air Balloon. I hot glued the star to a wooden button to make the pull handle for the mini album. I was truly inspired by the beautiful Pinterest inspiration picture! I decided to use the fabulous colors and bake me a cake! 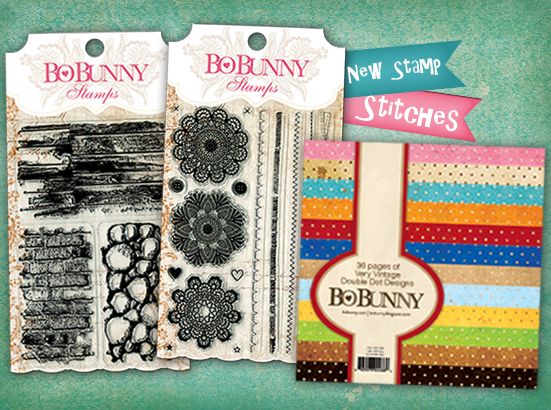 The BoBunny collection The Avenues matched perfectly. I started off by making the canvas brown. Then I used decoupage glue to put a background paper in place. Then I cut the different layers on the cake and used more decoupage glue to adhere them to the canvas. 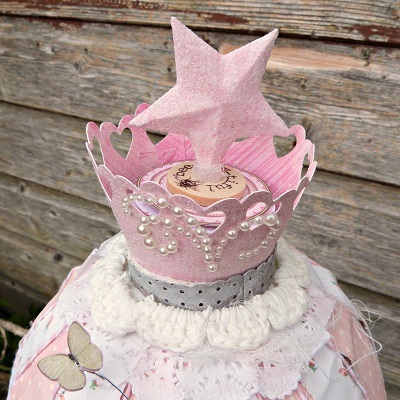 I finished off by adding some lace borders, rhinestones and did some stamping. Congrats to all you winners (boohoo, it's not me), may you make pretty things with your winnings. 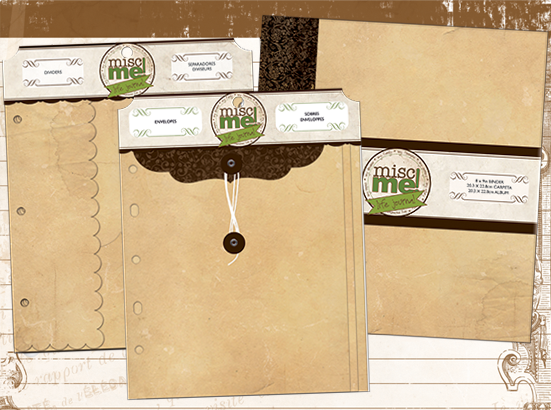 Tracee, what a beautiful project! That girl is going to love what you made. Congrats to the winners. LOVE the balloon project, it is a true work of art. Amazing projects ladies and congrats to all of the winners!!! LOVE every single project!! WOW!! FABULOUS!! Congrats winners!! The cake is a great idea, I'm saving it for later! The balloon is such a work of art... Incredible! Wonderful! CONGRATULATIONS to all the SUPER LUCKY winners!!! ABSOLUTELY AMAZING balloon - WOW!!! That balloon is unbelievably AMAZING and gorgeous!!! What an awesome gift. I cannot say enough, it's just over the top outstanding! I would love to creat something as gorgeous as that. Truly a work of art!! I love the cake card and I congratulation the winners. That hot air balloon is simply amazing! Gorgeous colors and so girly! Love the framed cake too - beautiful! The balloon is just amazing! Congrads to all the lucky winners. I just love the wedding cake. You girls did an amazing job with your projects! I love them both!!!! Fantastic projects today!! And congratulations to all the lucky winners!